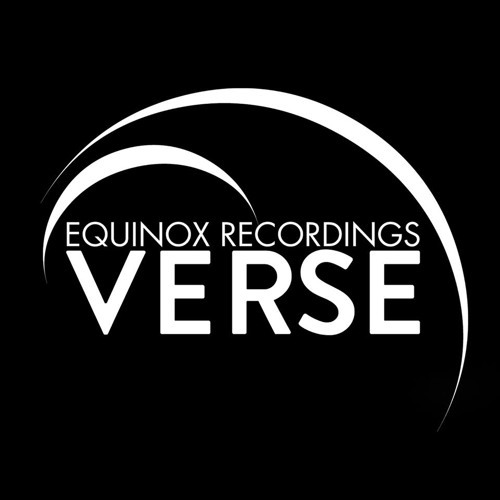 is a sublabel of Equinox owned by Magdalen Silvestra & Affan Baray CEO - Magdalen Silvestra (Vocalist & Lyricist). This is a small label run by Magdalen in an informal environment providing a lot of personal help and attention to all aspects of the releases . We have great artists who feel this label is their home. We are small and release only what we like - mainly uplifting trance but occasionally orchestral or chill out. We do not care what is commercial or the latest fad. We like tracks that are emotional, melodic, orchestral,original and interesting. We make individual original artwork tailored to fit each release. We give great promotion and personal attention to all our artists and we keep them informed. We do not like tracks that are a mashup of Tech/Psy/Orchestral Uplifting. We do not like tracks with voice clips that sound like they come from NASA or a University Lecture. We do not like cheesy vocal tracks with heavy breathing . Here are some of the DJs we have received support from - Aly&Fila, Paul Van Dyk, Sean Tyas, Ferry Tayle, Ben Gold, Mike Saint Jules, Alex Morph, Manuel Le Saux, Examinds, Ori Uplift,Roger Shah, Ahmed Romel, Darren Porter and many more !